busy season is in full effect! so much new work…so little time to share. let’s kick off this week’s massive blogging spree with emily, a beautiful senior portrait client who’s sister i photographed a couple of years ago. i loved working with emily. as you can see, she’s a gorgeous girl with impeccable style but emily is one of those seniors who i just know is destined for great things. she’s smart, she’s independent and she’s driven. emily and her older sister alex are a dynamic duo. they’re the founders of photos4good, a no-cost professional photography service for non-profit organizations. combining two of their passions, community service and photography, alex and emily work together photographing the activities of local charity and fundraising events. they edit the photos and provide them to the non-profits for use at no cost. they’ve worked with ronald mcdonald house charities, win for kc, jewish family services of greater kansas city, the children’s place, safe home and more. like i said – smart, independent and driven. emily, i can’t wait to see what your future holds. for you, i am certain the sky is the limit. 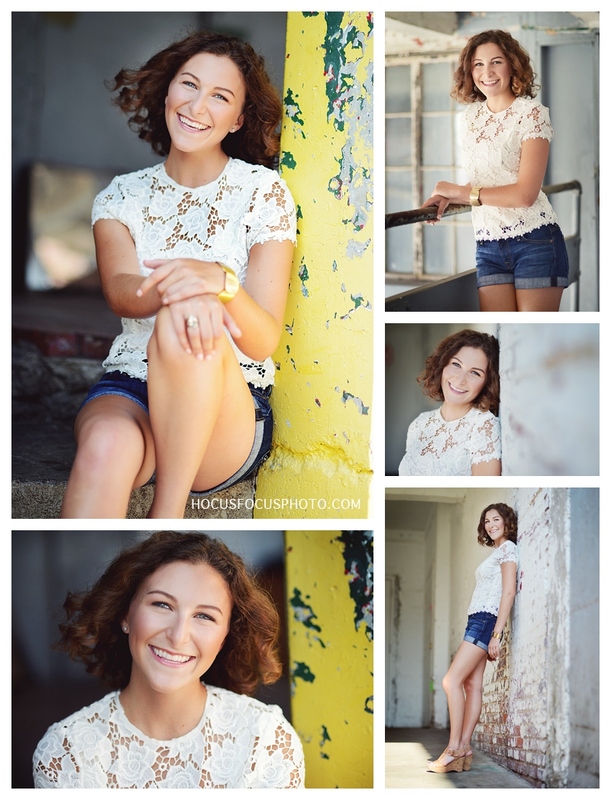 it’s not too late for the class of 2014 – we’re still booking senior portrait sessions. call 913.787.2527 or email us for details! zuzu’s carries olive and oak, clara beau, kut from the kloth, veronica m, lenny and eva, waxing poetic, nally & millie, ymi, ivy jane, liverpool jeans company and more! zuzu’s petals is located at 11780 west 135th street in overland park, ks. stop by the store and be sure to check out their facebook page. model: stacy lynn of exposure, inc.
celeste and i grew up together. and by grew up i don’t mean we’ve known each other since we were kids, but rather, we met in our 20s. we were young, single girls living in the big D and loving life. we’ve seen each other through boyfriends, breakups, engagements, weddings, pregnancies and now motherhood. that’s what i mean when i say we grew up together. after nearly 6 years in dallas i moved back home to kansas city but we’ve remained friends and i’ve loved seeing her fall into the role of wife and mom. she’s been blessed with a husband who adores her and two beautiful, healthy children. on a recent visit to dallas i had the honor of capturing family portraits for her and as you can see, we had a blast! love you and your precious family, cecil! i’ll be back in dallas november 2-3 and have time to squeeze in a session or two. call or email me for details. so many clients are getting a jump on their fall family portraits. i always love having these sweet girls in the studio. they remind me a lot of my girls. they’re both just so full of life! check out our favorites from their recent mini session. haven’t had family portraits done this year? not to worry. we still have a couple of days open for mini sessions. check out the details below. i can’t wait to capture your family this fall so email or call us at 913.787.2527 to book your appointment.